We're a small family business with a passion for making socks. 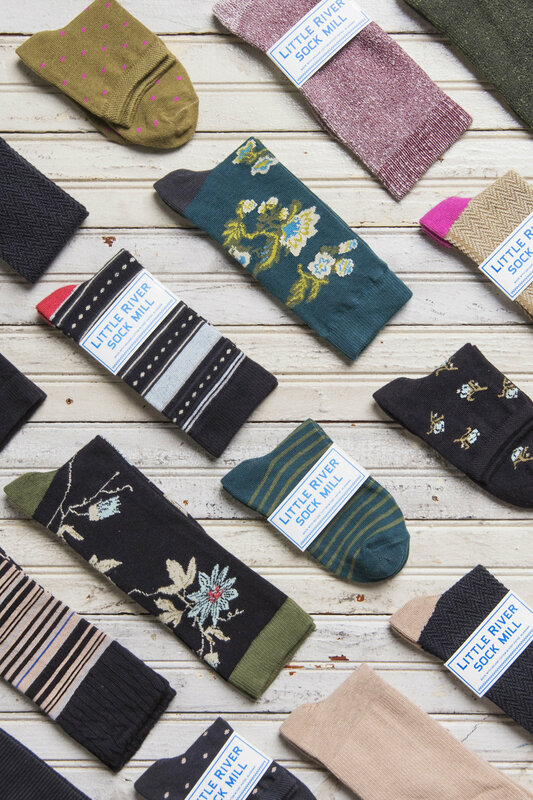 Located in the Sock Capital of the World, Fort Payne, Alabama, we blend years of manufacturing know-how with U.S.A. made craftsmanship to achieve the highest quality products possible. Copyright 2017 Emi-G Knitting, Inc.